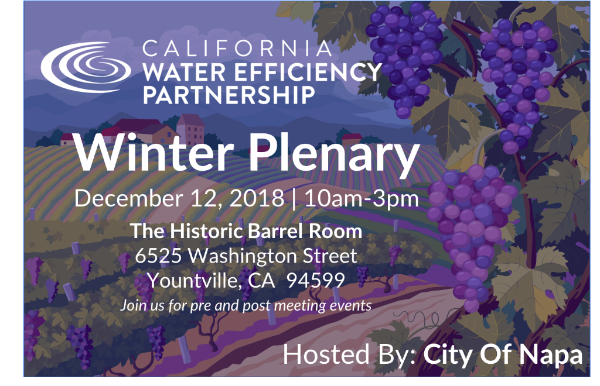 Join California Water Efficiency Partnership for its last Partner Plenary of 2018. It's been a big year for the organization and we're closing it out with a top-notch program with Keynote speaker Chris Austin of Maven's Notebook. We're also featuring presentations by Paula Kehoe (SFPUC), Peter Brostrom (DWR), and Kendra Olmos (Center for Water-Energy Efficiency, UC Davis). Plus, join us after the Plenary for a special tour and wine tasting hosted by WaterWise Consulting! Please note that here will not be a call in option for this Plenary so we encourage you to join us in Napa. As William Granger from the City of Sacramento says, "The opportunity to meet in person with my colleagues and learn more about their programs/share details about ours is invaluable. I make it a priority to attend CalWEP Plenaries and I never regret going." Download the full agenda here and RSVP today! 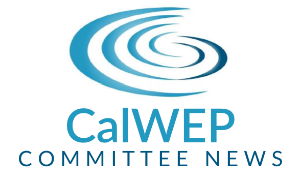 Last week, the CalWEP Board of Directors voted to elect the following leadership for the Research, Program and newly formed Membership committees. 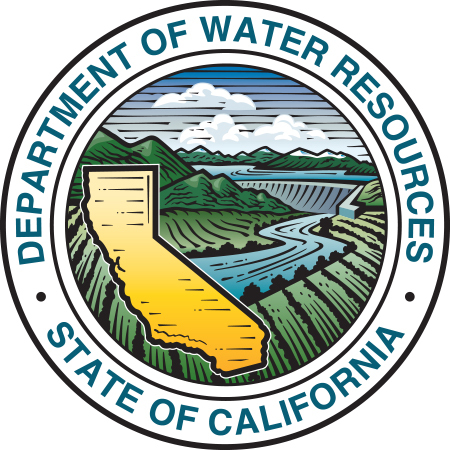 On November 13, 2018 the Department of Water Resources released the final version of its reference document for the implementation of water conservation legislation passed in March 2018. 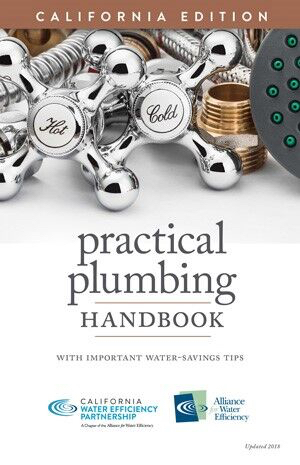 The primer outlines the key authorities, requirements, timeline, roles, and responsibilities of State agencies, water suppliers, and other entities during implementation of actions described in the 2018 legislation. Download the final primer here. Who should attend? 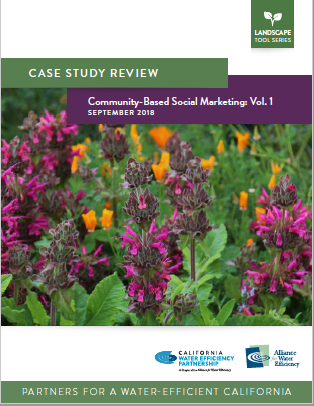 : Water conservation staff; marketing, outreach and public relations staff; and anyone looking to learn more about CBSM. Register today! After registering, you will receive a confirmation email containing information about joining the webinar. Pacific Energy Center, 851 Howard Street in SF. Training includes an expansive look at the ordinance and explores an array of design strategies that meet the standard. Speakers include two landscape designers, an irrigation specialist, a code reviewer and a compost specialist. Training includes a couple interactive design activities where participants apply the concepts covered. Training is developed through a partnership between StopWaste (www.stopwaste.org) and PG&E (www.pge.com/pec) and is free to the public.